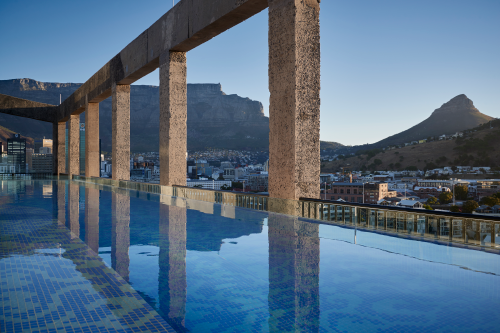 · A two-night stay in a double room for one couple at the magical Silo Hotel in Cape Town’s V&A Waterfront, towering above the new Museum of Contemporary Art Africa. Breakfast, limited mini bar, parking and wifi is included. · Two nights for one couple at Royal Malewane for a private Big 5 safari, including game drives, bush walks, all meals, local beverages, house wines, laundry, wireless internet and transfers to and from Jackalberry Airstrip. Royal Malewane in the Greater Kruger National Park has the most qualified guiding team in Africa. 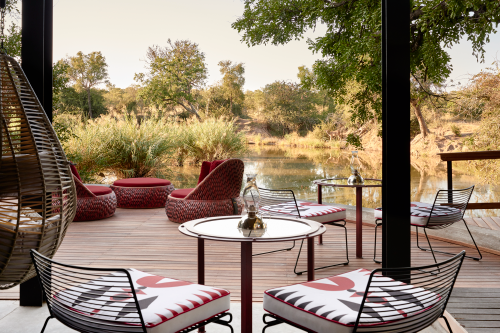 When you’re not on game drive, kick back in your luxury suite complete with a private plunge pool, enjoy a massage in the award-winning spa or savour the delicious cuisine in spectacular natural surroundings. 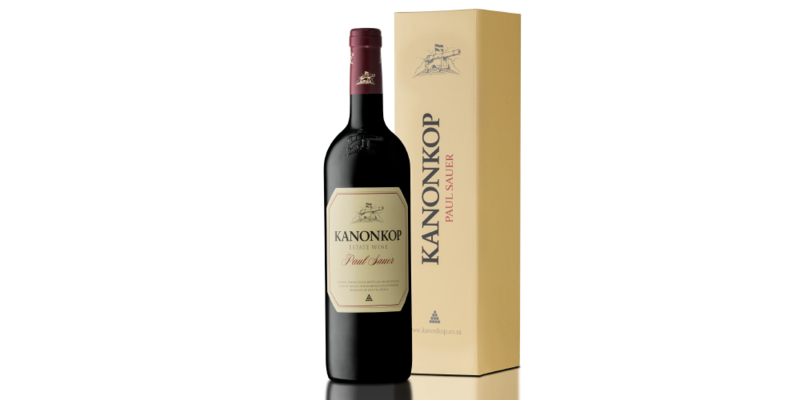 · Two bottles of the Kanonkop Paul Sauer 2015 (SA’s first 100 point rated wine. 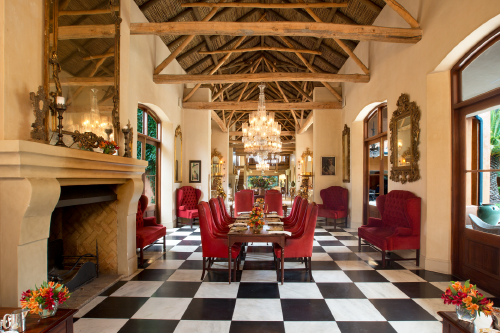 · Three course lunch experience for two at La Residence in Franschhoek, including house wines. La Residence is a 5-star boutique hotel, set on a 3,000-hectare estate, which celebrates the best of South African gastronomy. · Flights and transfers, telephone calls, reserve wines, beverages and shop purchases are for own account. · All experiences are non-transferable and not redeemable for cash. · Lot expires 3 March 2020 and venues are subject to availability when booking. · This prize excludes accommodation at The Silo from 15 December 2019 – 31 January 2020, and Royal Malewane excludes stays during the months of June, July & August and from 15 December 2019 – 15 January 2020. Validity cannot be extended under any circumstances. Two night stay for two at the Silo hotel. Two night all-inclusive stay for two at Royal Malewane 5-star Safari Lodge. Two bottles of the Kanonkop Paul Sauer 2015 (SA’s first 100 point rated wine).